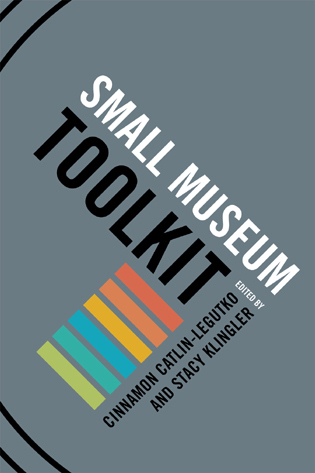 A Practical Guide to Fundraising for Small Museums: Maximizing the Marketing-Development Connection turns the traditional development program on its ears, as it starts with the needs of donors rather than the needs of the organization. 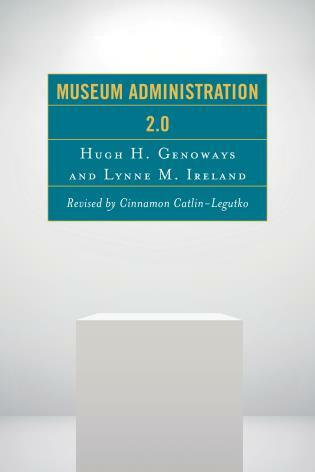 Just like marketing for other goods and services, museums must begin with aligning their products with their audiences. 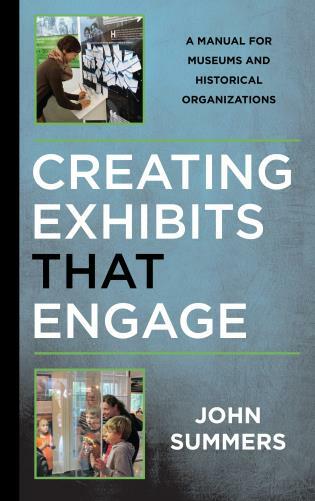 Then they can develop fund strategies that keep their audiences in mind. 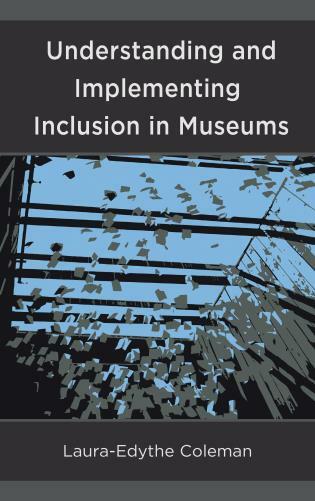 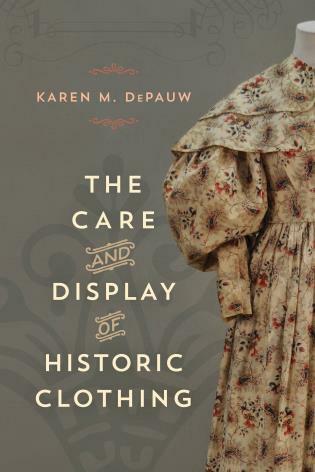 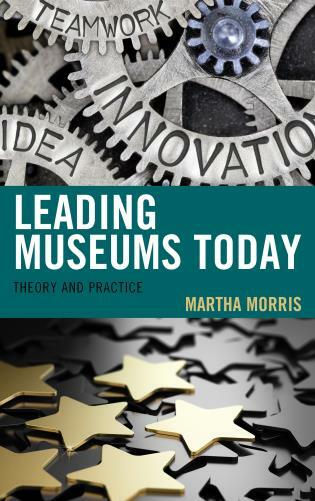 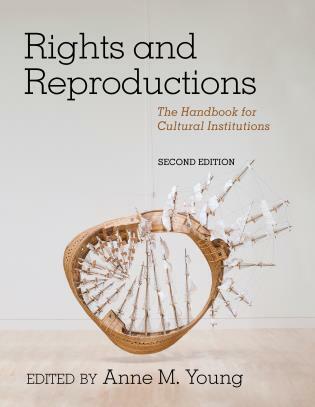 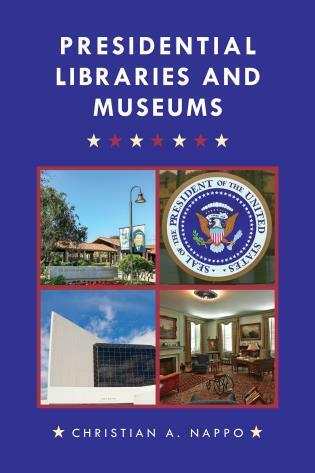 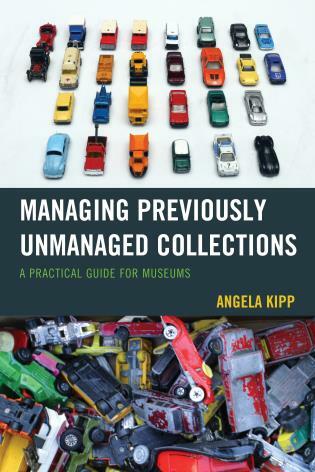 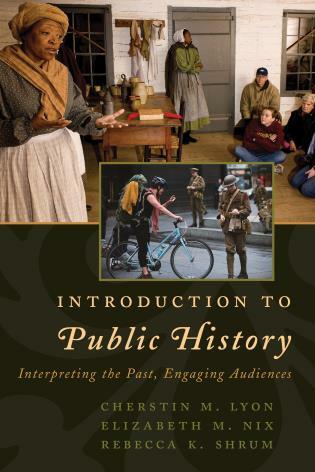 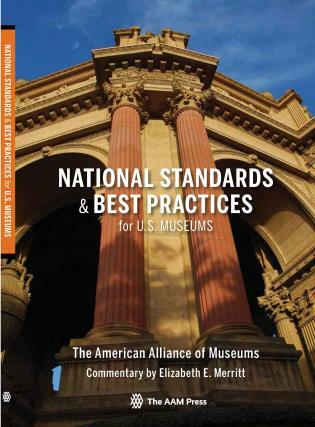 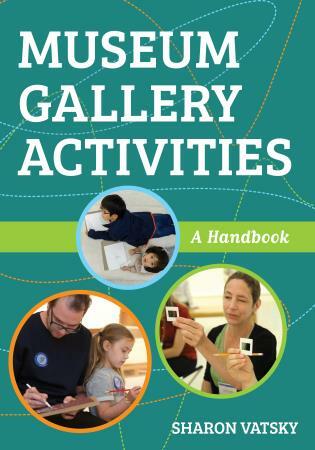 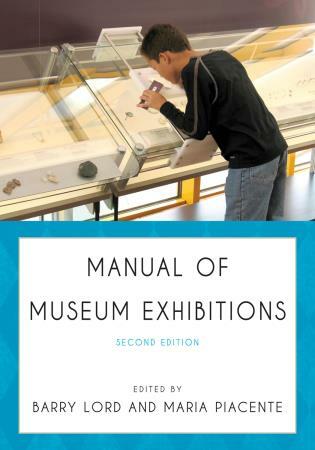 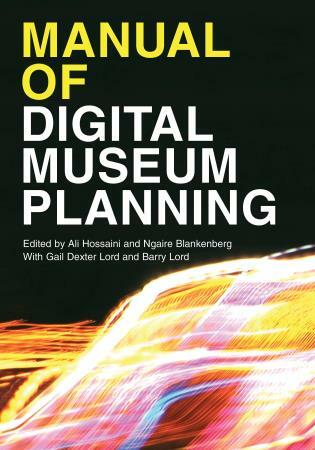 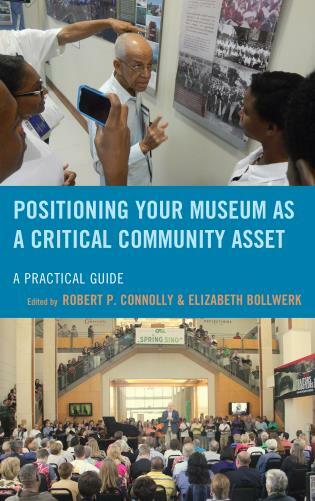 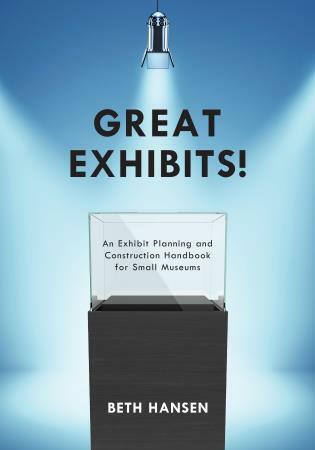 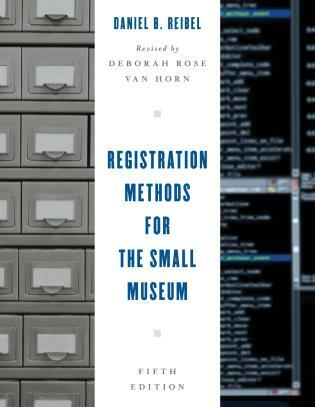 While the book covers traditional strategies (such as membership and events), it approaches them from a new point of view and provides tips and sample ideas all along the way for small and mid-sized museums to implement a successful development plan. 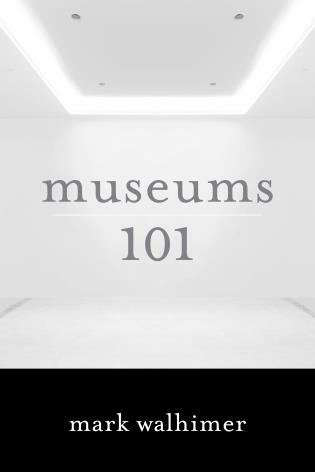 Sheldon Wolf is a marketing and development professional with nearly 40 years of experience in non-profit management in both the theatre and museum industries. 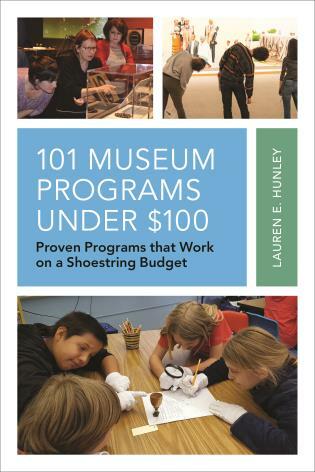 He has been a frequent presenter on marketing and development issues at conferences around the country as well as a grant review panelist for the Heritage Philadelphia Program and for Project Stream. 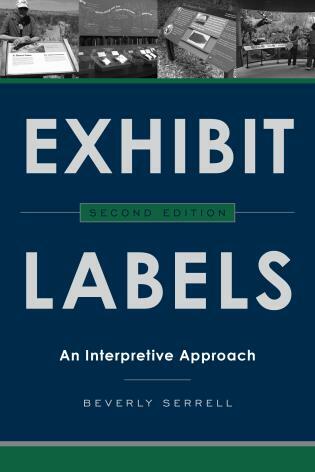 After many years of advising colleagues on various management issues, Wolf became an independent consultant in 2005 as president of Advancement Company, LLC. 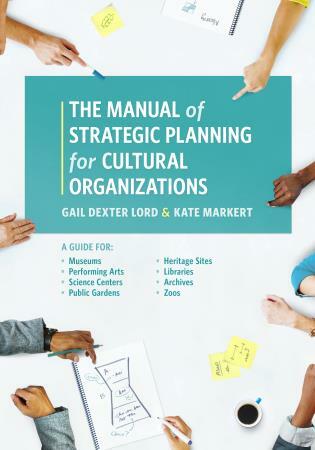 Since then, he has worked with more than 40 organizations on a range of strategic planning, marketing and development projects. 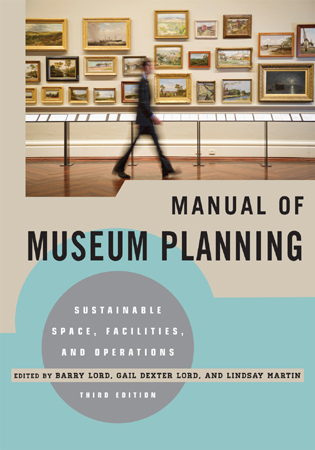 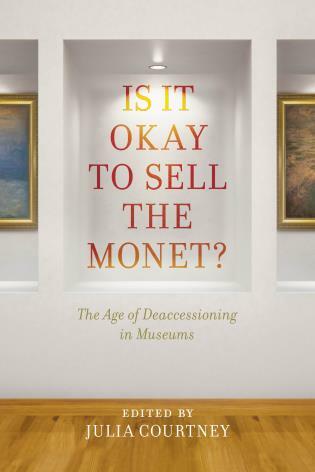 Sheldon Wolf's years of experience successfully guiding museums and other cultural institutions through major development campaigns shine through in the pages of this excellent volume. 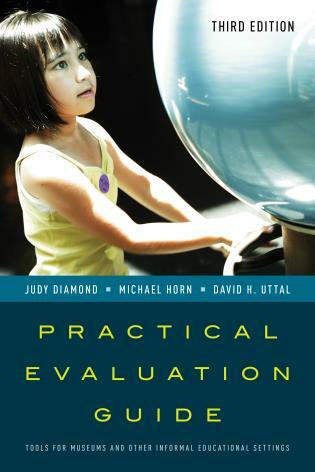 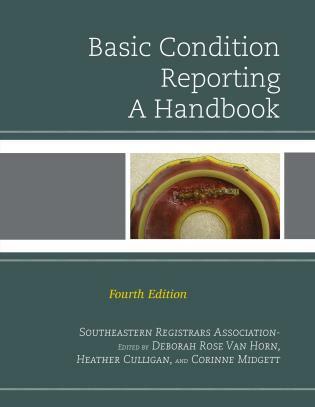 Each chapter provides practical and actionable advice for the aspiring development professional. 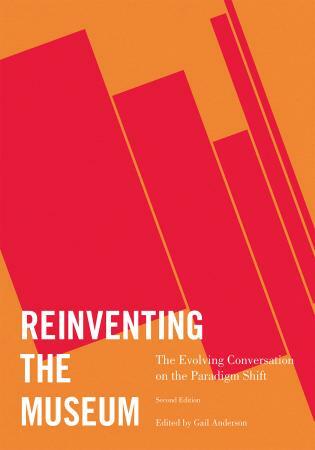 Wolf approaches each aspect of development as an interconnected matrix of relationship building. 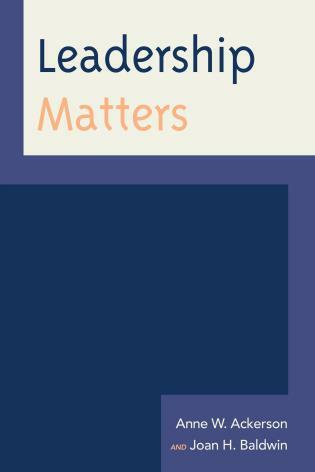 The complexities of development are clearly explained and accompanied by helpful lists that can be used as quick reference tools. 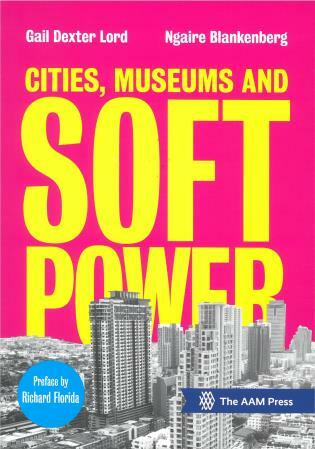 His common sense approach, concise narratives, and insightful examples make this book an easy-to-read page-turner. 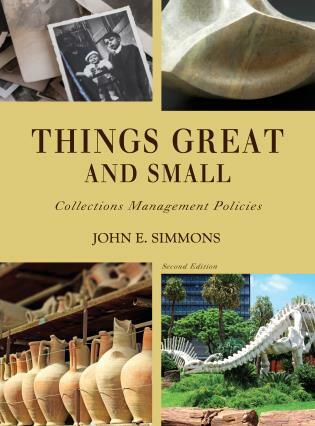 His sense of humor also comes through and his advice is not only memorable but often quotable. 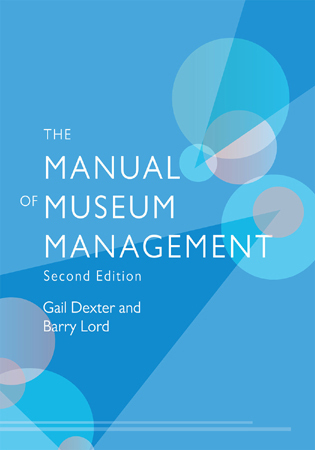 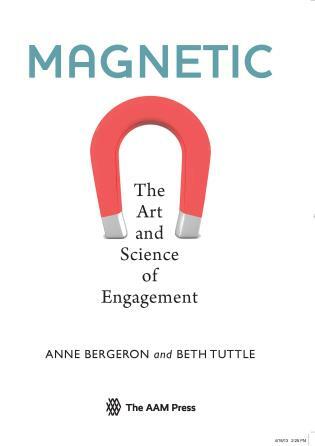 Management as well as development professionals will find their development ‘game’ elevated after reading this valuable addition to the professional literature. 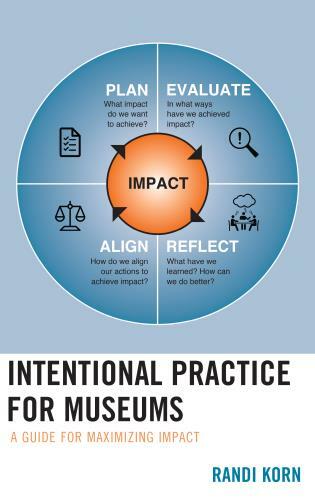 Wolf shares his expertise and insights to optimize a museum’s relationships and fundraising success. 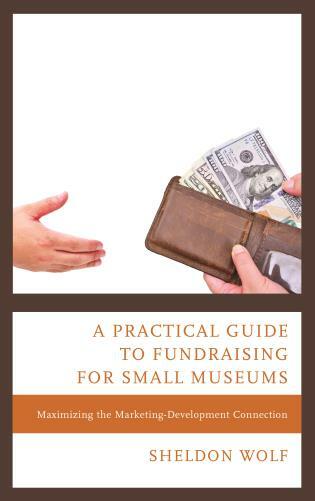 A Practical Guide to Fundraising for Small Museums is a must-have resource for small and mid-size museums everywhere. 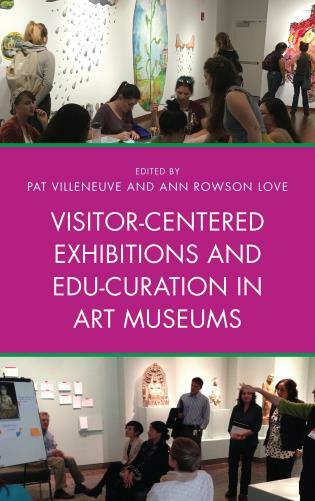 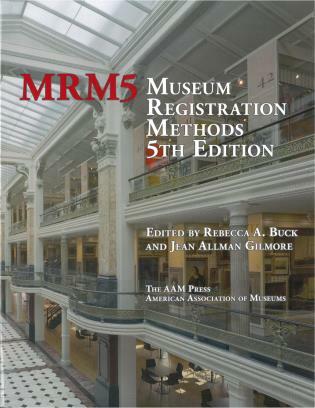 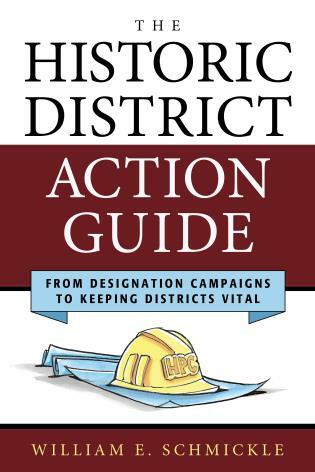 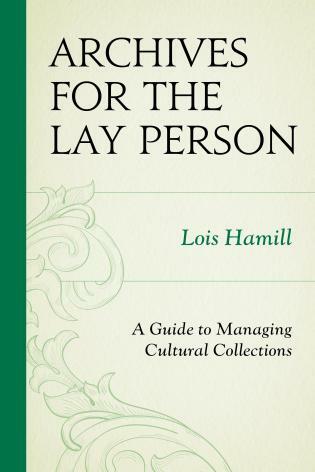 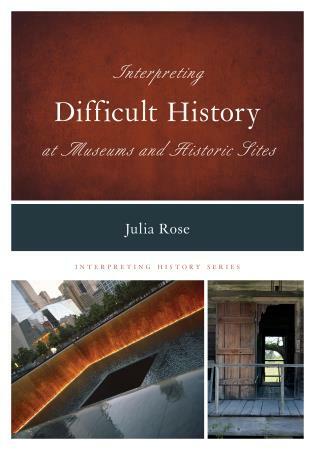 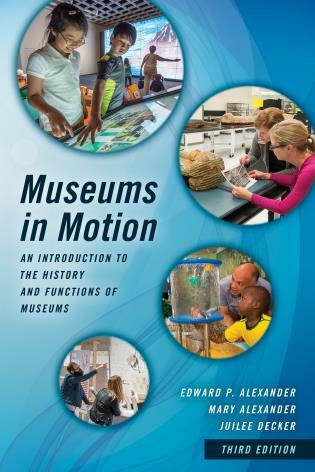 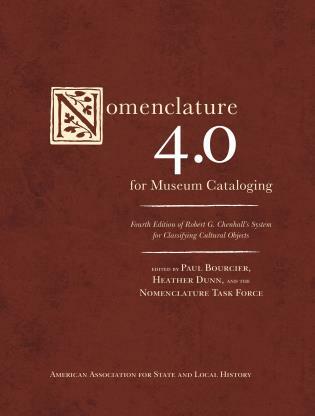 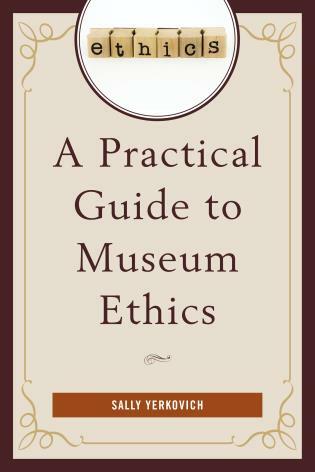 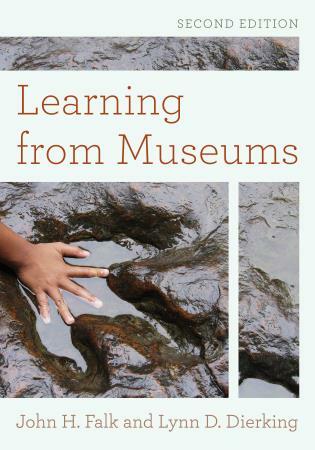 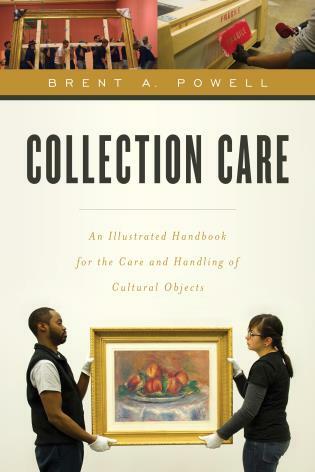 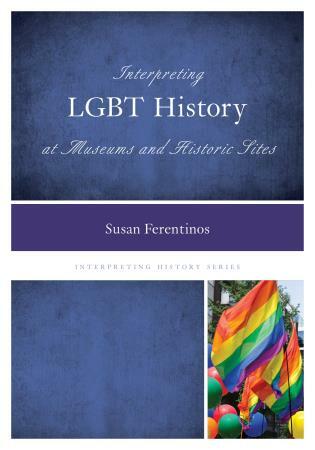 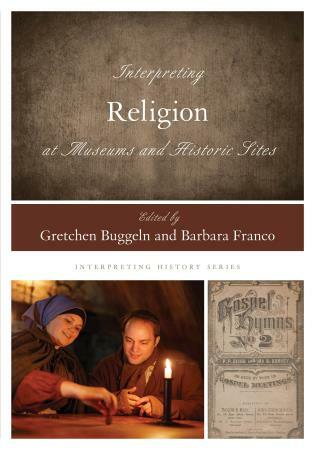 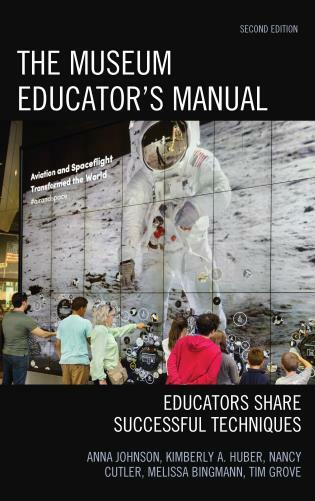 Complete with sample forms, this book is a must-have for every museum development professional, volunteer, and student who wants to succeed.